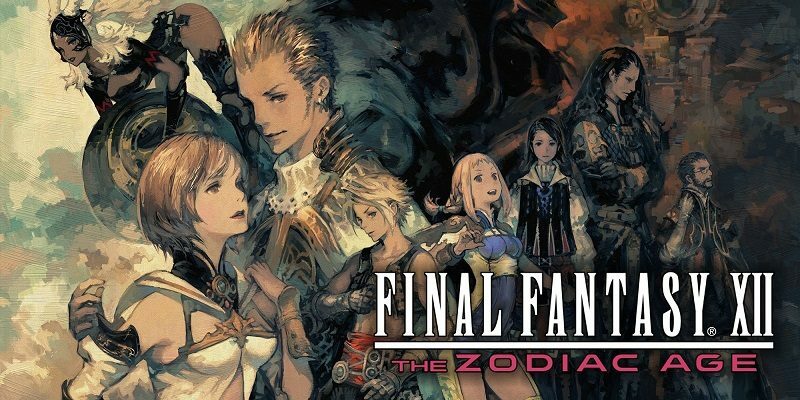 Daily Briefs (April 11, Round 2) – Final Fantasy XII: The Zodiac Age / Umihara Kawase Fresh! 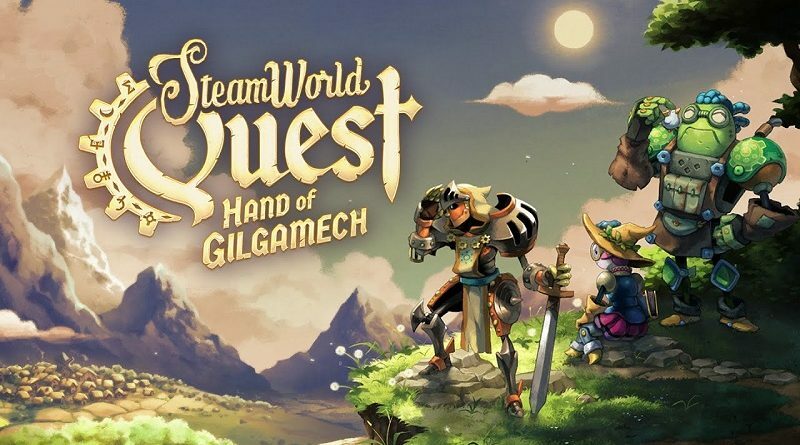 11 April 2019 11 April 2019 Lite_Agent	0 Comments Bandai-Namco, Bertil Hörberg, Devolver Digital, Final Fantasy VII, Final Fantasy XII: The Zodiac Age, Forever Entertainment, Level-5, Mechstermination Force, Minit, Ni no Kuni, Nicalis, Phantaruk, Rad, Special Reserve Games, Square-Enix, Startide, Success, Tool Assisted Speedrun, Ty the Tasmanian Tiger 2: Bush Rescue, Umihara Kawase Fresh! 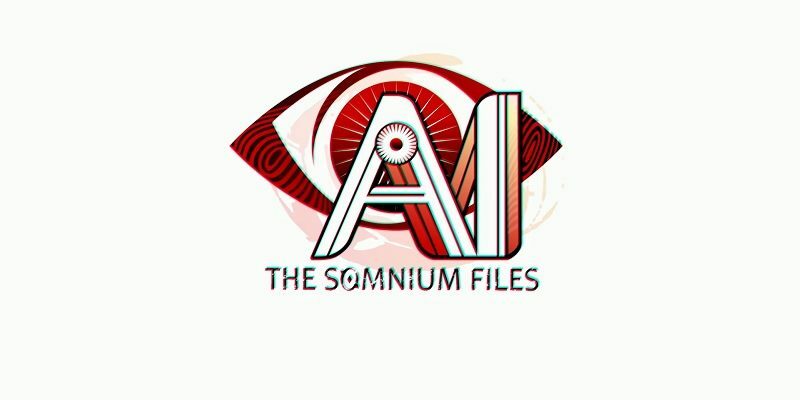 Today’s Daily Briefs: commercial for Final Fantasy XII: The Zodiac Age, latest video for Umihara Kawase Fresh!, debut trailer for the Ni no Kuni movie, latest screenshots for Rad<, video clip for American Fugitive, Inside Final Fantasy VII featurette, limited physical release for Minit, concept art for Mechstermination Force, livestream recording for Forever Entertainment, and latest Tool Assisted Speedrun video! 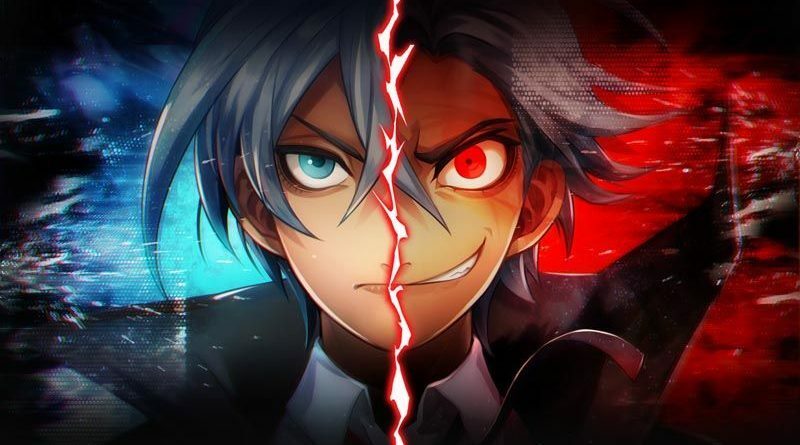 Daily Briefs (April 10, Round 2): Sniper Elite V2 Remastered / Umihara Kawase Fresh! 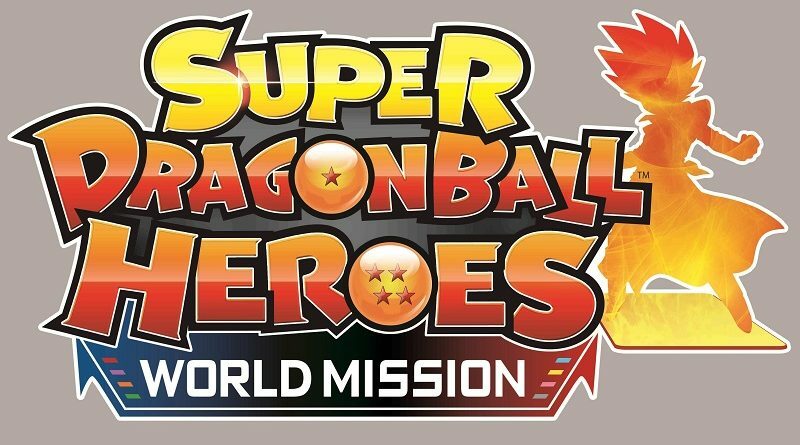 Today’s Daily Briefs: release date + trailer + details for for Sniper Elite V2 Remastered, latest videos for Umihara Kawase Fresh!, more DLC for Fate/Extella Link, and latest tutorial video for Super Dragon Ball Heroes: World Mission! 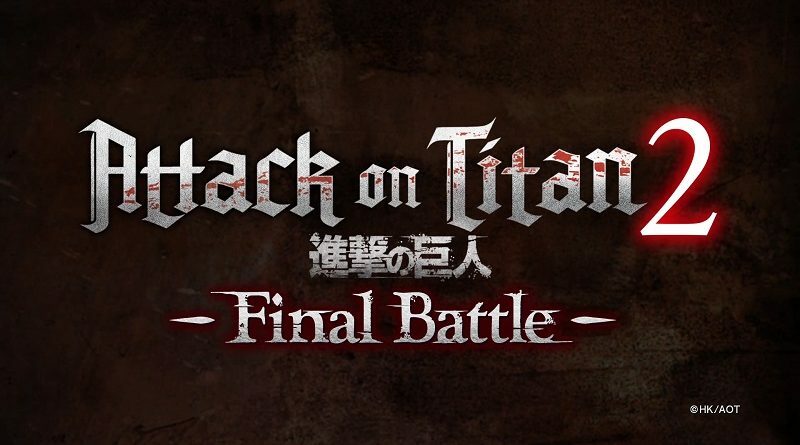 Today’s Daily Briefs: livestream recording for Attack on Titan 2: Final Battle, latest videos for Ninja Box and Umihara Kawase Fresh!, latest details and screenshot for Neo Atlas 1469, video for the Shovel Knight by First 4 Figures, and latest Tool Assisted Speedrun videos! 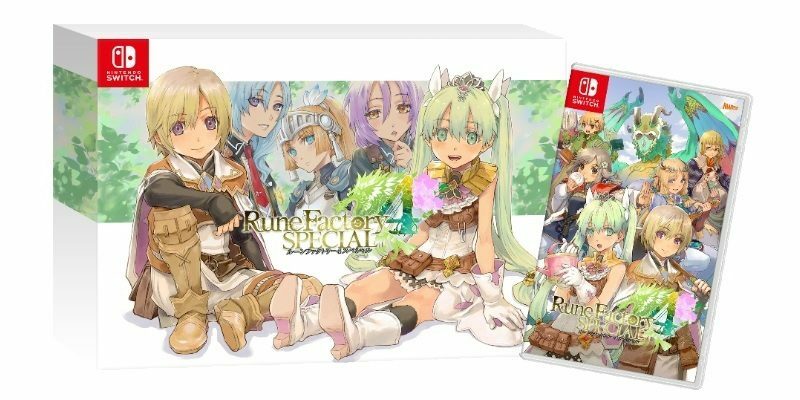 Today’s Daily Briefs: start of digital pre-purchases and demo version dated for Umihara Kawase Fresh!, Radical Rabbit Stew announced for the Nintendo Switch, latest screenshots for Attack on Titan 2: Final Battle, launch trailer for Xenon Racer, pictures for Yo-kai Watch 4 and Reine des Fleurs for Nintendo Switch, video clip for Nelke & the Legendary Alchemists: Ateliers of the New World, and preview for the next episode of the Layton Mystery Agency ~Katrielle’s Mystery Files~ anime series! 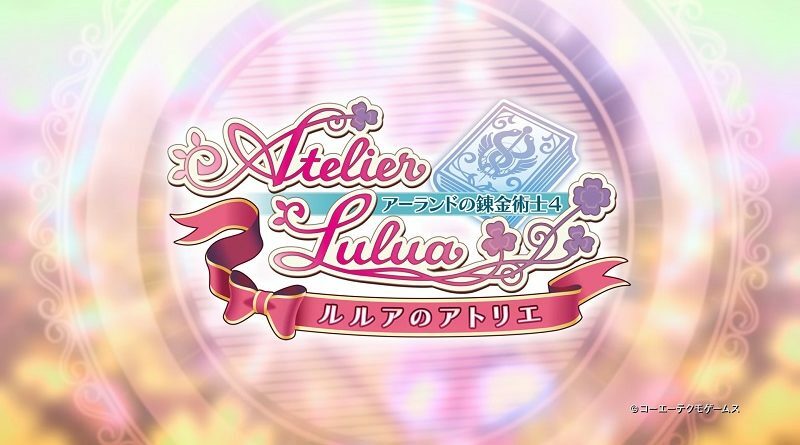 19 March 2019 19 March 2019 Lite_Agent	0 Comments ARMS, Atelier Lulua: The Scion of Arland, Bandai-Namco, Koei-Tecmo, Microsoft, Minecraft: Wii U Edition, Mojang, Nicalis, Success, Super Robot Taisen T, Umihara Kawase Fresh! 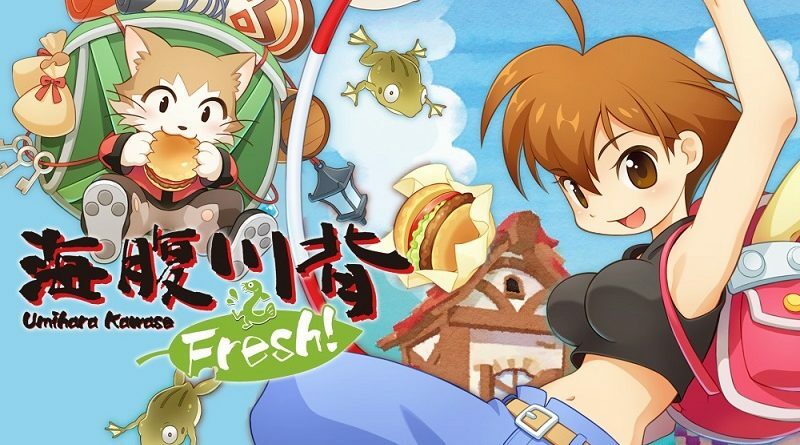 Today’s Daily Briefs: Japanese release date for Umihara Kawase Fresh! 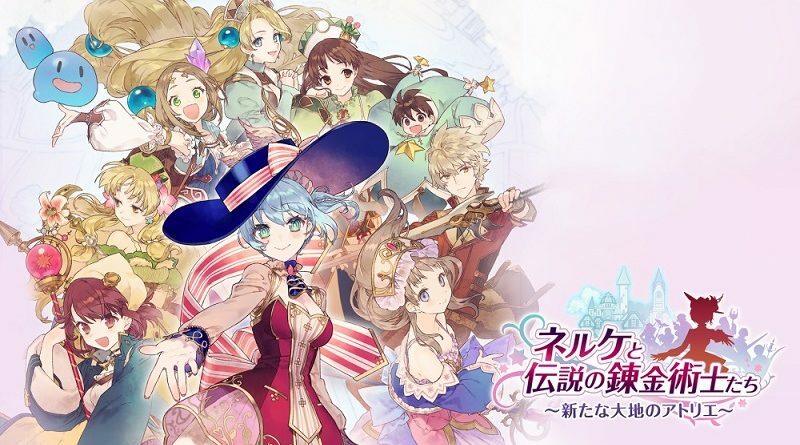 on the Nintendo eShop, new update for Minecraft, even more screenshots for Atelier Lulua: The Scion of Arland, latest video clip for Super Robot Taisen T, and results of the latest battle of the Party Crash Bash event for ARMS! 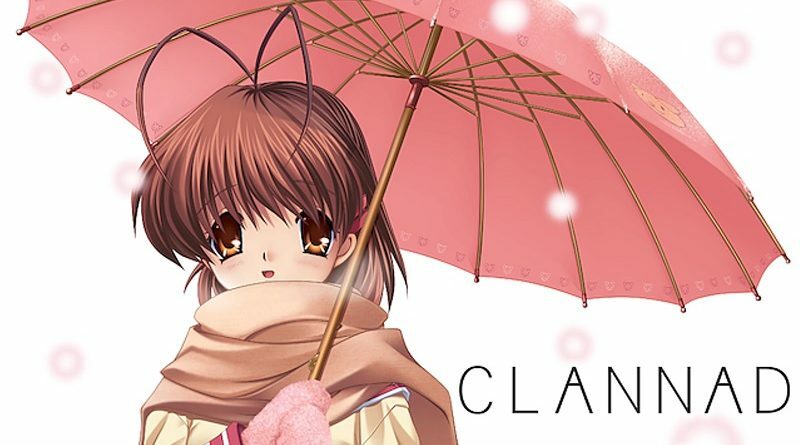 Today’s Daily Briefs: a few more pictures for Clannad, several Idea Factory games to be announced for the Nintendo Switch, latest video clip and screenshot for Super Robot Taisen T, latest video clips for Fate/Extella Link and Umihara Kawase Fresh!, pictures of the physical editions of Death Road to Canada, Mini Grip accessory for the Nintendo Switch in Japan!